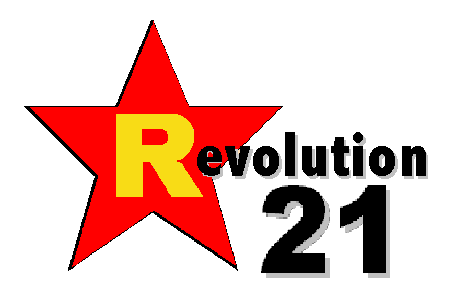 Revolution 21's Blog for the People: Everything's better with. . . . I can't decide which of these Dash Rip Rock moments is more appropriate for those times when I'm confronted by the never-ending calamity that is my birth state (see previous post), so -- what the hell -- just take your pick. I mean, whatever floats your boat, cher!